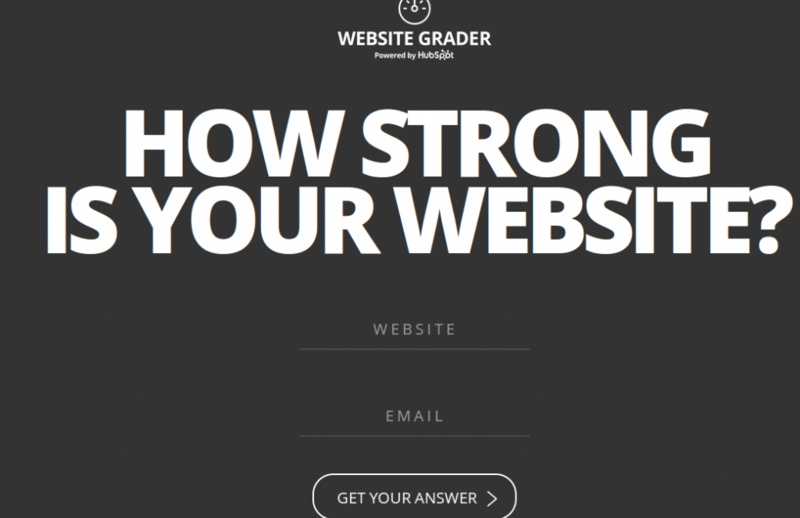 These tools will help you to analyze your website. Now, let’s get started. It is a free service offered by Google that helps you monitor and maintain your site’s presence in Google Search results. Google Webmaster tool also offer a great feature – Page Speed Insights. PageSpeed Insights analyzes the content of a web page, then generates suggestions to make that page faster. Another great feature of Google Webmaster – Mobile-friendly Test. This test will analyze a URL and report if the page has a mobile-friendly design. PRT helps you to get the most up to date, easy to analyze ranking information on all your websites, so you can stay one step ahead of the competition and maximize your profits. Cost – one free account is allowed per individual or a legal entity. 2 URLs and 20 Terms. Largest Supported Search Engine tracking possible in the industry. Powerful local and mobile rank tracking options. Outstanding Easy Access Anywhere, Anytime (Cloud based service). It will help to take your business to the next level. 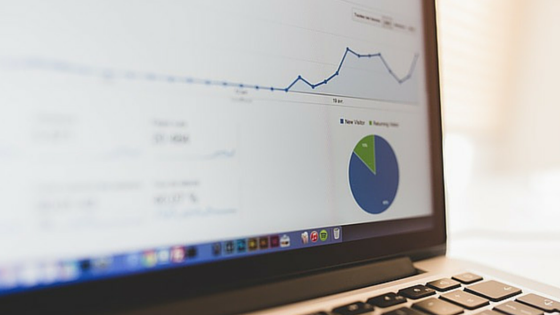 Let UpCity analyze your site for FREE and see how it ranks versus your competitors. This tool provides information – domain strength, links (internal and external), social strength and mentions, on page factors, images, robot.txt, page speed, and technical seo etc. Use WooRank to address issues on your site and identify opportunities to get ahead of the competition. 14 days free trial. Report is divided in 4 sections. 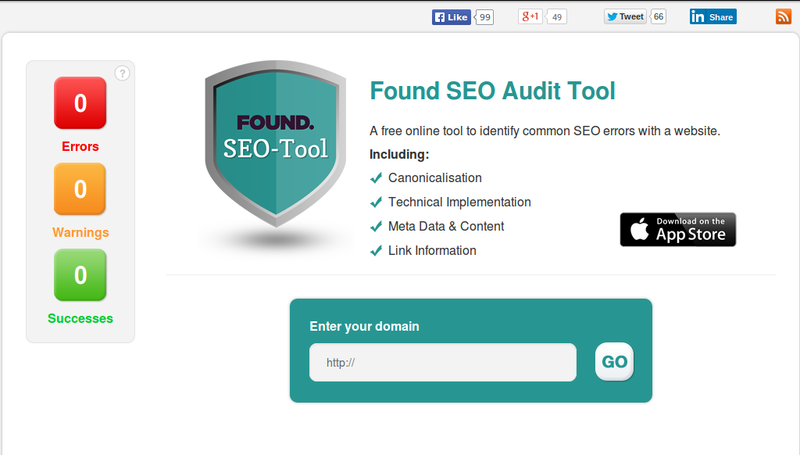 A Free online tool to identify common SEO errors with a website. 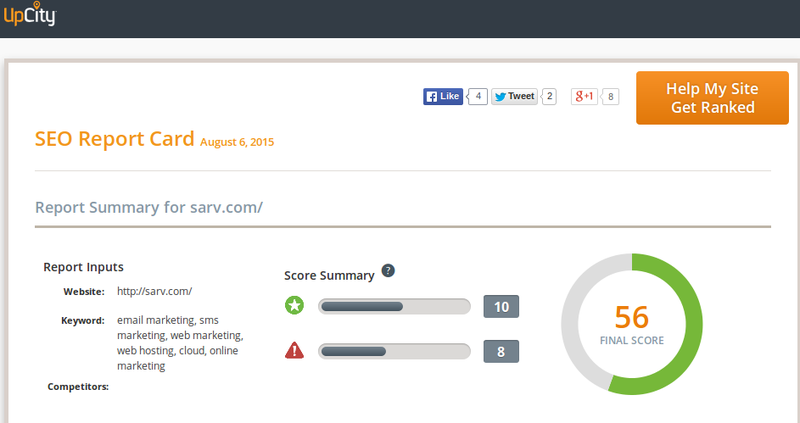 Simply enter your URL and receive an instant automated SEO audit of your site. GTmetrix gives you insight on how well your site loads and provides actionable recommendations on how to optimize it. Analyze your site’s speed and make it faster. GTmetrix’s Report gives you the full picture on how your site loads and helps you detect where bottlenecks are. Try it for Free! 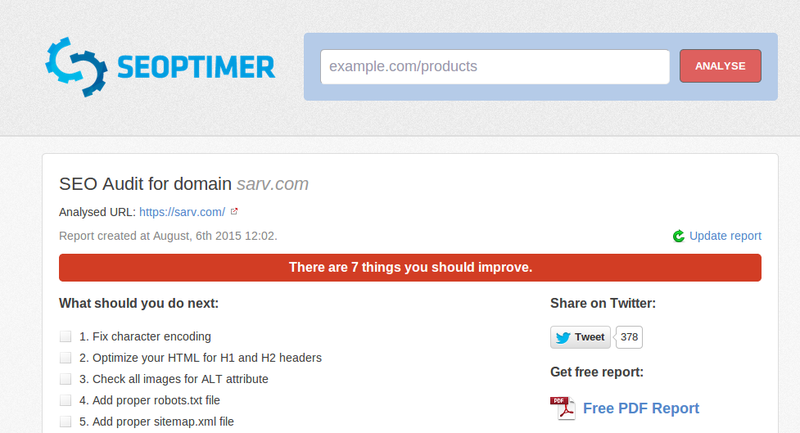 Site Analyzer is a Free SEO tool to analyze your website. This SEO tool will allow you to analyze your website and generate a multi-point audit sorted by category (accessibility, design, texts, multimedia and networking). This SEO analysis allows you not only to check the performance of your site but also to improve the visibility of the website for search engines. Just enter your website URL and an email address, it will generate complete report just in seconds. Which tool you love the most? Share your views in comment box below. I still remain a fan of “Google Webmaster Tool” This should be a must have monitoring tool for newbies as well as experts. Its features reveal the status and progress of the website that can be analyzed for quick action. Its still cool to checkout other tools listed here! It’s good to see you again! Hope you doing well. Yes, Google Webmaster Tool is the best tool to monitor a website. Each of us has different SEO tools that we use frequently and give us that warm and fuzzy feeling. These are few powerful weapons expertly picked. Not all free SEO tools work great, right? GTmetrix is one of those tools that used to examine page speed and diagnose opportunities for improvement. This tool is reliable, additionally a good balance between thorough and user-friendly. All in all, SEO tools are essential for keyword research, on-site optimization, analyze advantages and drawbacks, get information and so much more. you said right, SEO tools are very essential to work smarter and faster. These tools give us an opportunity to improve our site. Thanks for coming by and commenting. Have a great weekend! Good tools. Some of those I haven’t even used before. Gonna have to try out Pro Rank Tracker later. Keep up the work Pawan. It’s good to see you again. I am glad to know that you like these tools. Totally agree with Metz that tools are essential, and everyone has their favorites. I’d add Google Analytics to that list! And when it comes to on-page analysis of keyword usage, etc., I think the Single Page Analyzer can’t be beat. That and other SEO tools come in SEOToolSet Lite, which is a free signup. Though I work for Bruce Clay, Inc., the company that makes SEOToolSet, I really depend on this tool when creating new website content or analyzing existing pages before updating them. It’s crazy that it’s available for free. 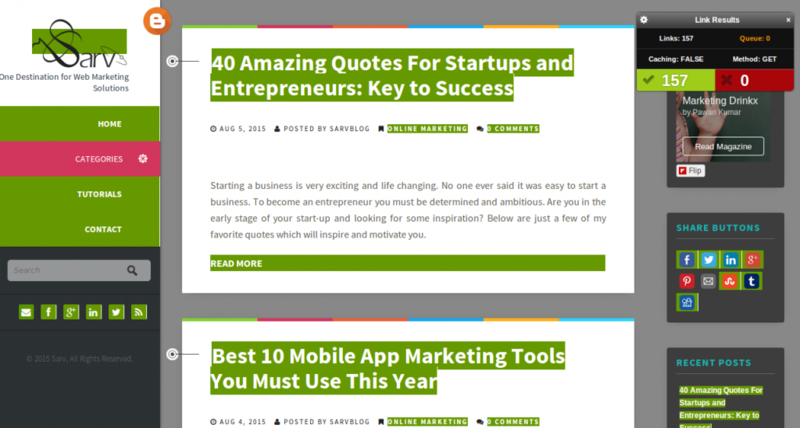 Thanks for thoses very useful ressources for SEO ! Just added in bookmarks.